How can you generate more realistic estimates of timing and cost? 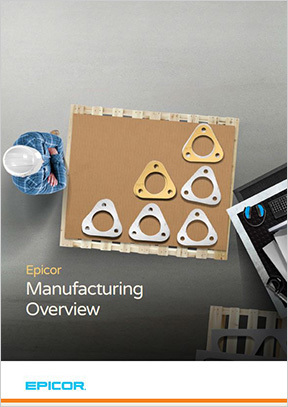 Can you trust your parts pipeline during peak production? Wouldn’t it be great to know your customers’ needs even before they do? The toughest thing about running a job shop is that your business processes can’t be contained in just one software module. Your workflows may touch financial systems, inventory systems, and customer relationship management (CRM) solutions among others. We understand that for you to provide the highest levels of service, your employees must be able to move from one aspect of a process to the next as seamlessly as possible—with full visibility into each customer account at all times. That’s not a job for just any ERP system. 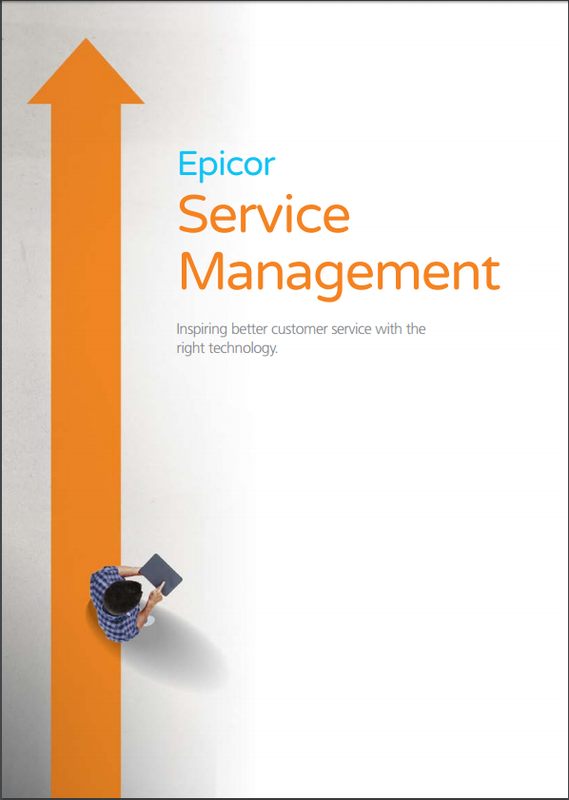 That’s a job for Epicor ERP job shop solutions. 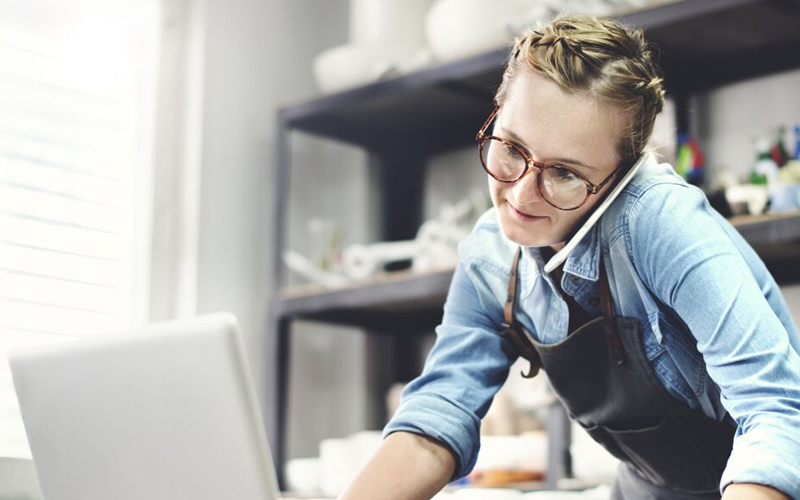 MIS has industry expertise and Epicor ERP job shop solutions are designed by people who actually understand the unique challenges of running a job shop. MIS can configure your Epicor ERP to streamline your back-office and customer-facing activities from the moment you first pick up the phone with a new customer to the moment you deliver the job. Leverage your quoting history to standardize estimates of timing and cost. Maintain real-time visibility into parts availability for any given job. View a complete purchase and service history for any customer at any time. Establish standard product configurations for your customers. Streamline processing and building customized orders. Imagine being able to take an order for a customized product, coordinate seamlessly with suppliers and manufacturers in different parts of the world, and offer your customer a clear delivery date—then meet the deadline every time. 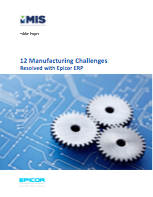 It’s all possible when you engage MIS to implement an Epicor ERP job shop solution that supports the unique needs of your business. Meet customers’ expectations while controlling job costs. It’s what Epicor ERP is designed to do. We’ve worked with dealers, manufacturers, and service providers that run highly complex businesses—and we’ve helped them make the seemingly impossible look easy. Call MIS to find out how we can do the same for you.